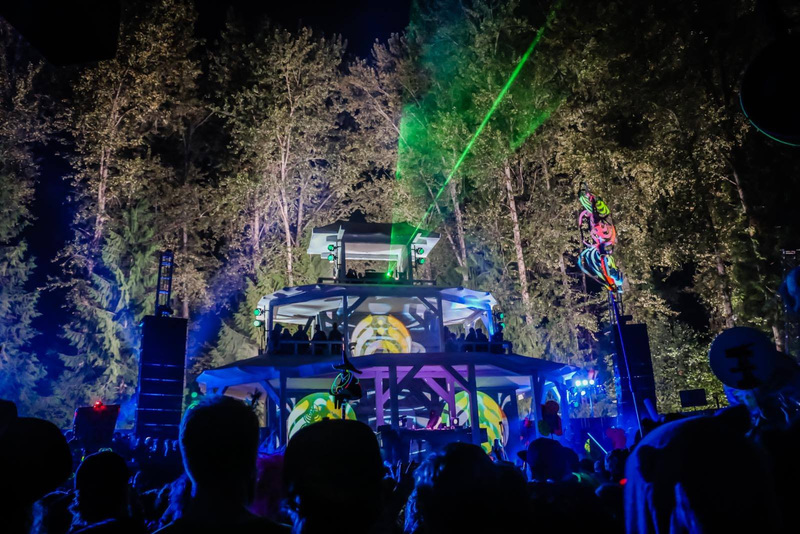 After an unbelievable inaugural year, ID&T’s American adaption of Mysteryland will be making a triumphant return to the legendary campgrounds of Bethel Woods. 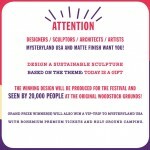 Building off of the success of 2014, which garnered the admiration of thousands of satisfied festival goers as well as gleaming endorsements from town and law enforcement officials, Mysteryland USA is poised to make huge new additions in 2015. Next year’s festival will feature a host of new installations and stages that will continue to promote the vibrant identity of one of the world’s most groundbreaking festivals. 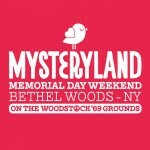 In 2015 Mysteryland will pay homage to the rich New York music scene with distinct areas hosted by its forward-thinking nightclubs, party series, and record labels. Brooklyn-based nightclub and leader in the New York underground dance music culture, Verboten, will be bringing its popular weekly Zeitgeist series showcasing indie dance and nu-disco music to the festival. 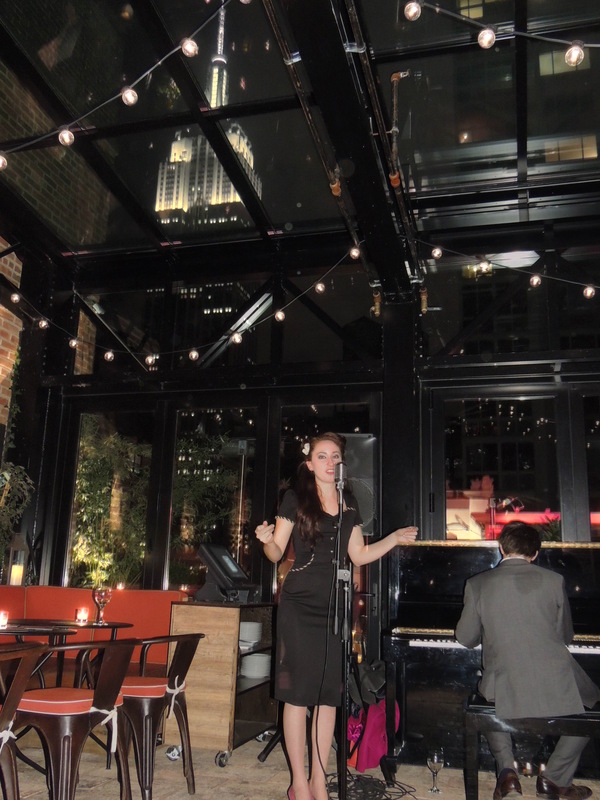 Verboten will also be bringing its Culture series, which includes Deep House Yoga classes, trivia nights, burlesque shows, and art exhibitions from popular and upcoming artists. For over 128 years Webster Hall has stood as a focal point for culture, nightlife, and celebration in New York City. In recent years Webster Hall has transformed itself into a bastion for electronic music, hosting some of the biggest parties in the Empire State. 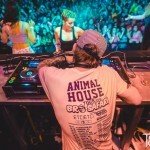 Webster Hall will be taking its legendary status and atmosphere on the road to Bethel Woods in 2015 with their very own curated stage that will emulate all of the electricity and adrenaline synonymous one can imagine. 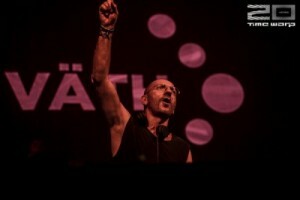 A stage will also be hosted by Swedish techno titan, Adam Beyer, and his label, Drumcode, which cuts through the noise of the electronic music scene with each release — reaffirming the label’s mission to deliver straightforward unpretentious dance music. One of techno’s biggest stars, Jamie Jones, will bring his globally recognized Paradise party, featuring his signature groove as well as a spectacular roster of guests. Meanwhile, the celebrated French Express record label has been pumping out rhythmic house tunes since 2010 and they will be hypnotizing festival goers with their velvety smooth tunes all weekend. 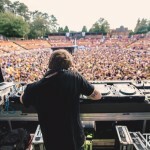 Kevin Balktick is a Brooklyn-based creative director and event producer who will be organizing Mysteryland’s 2015 arts program, which will showcase the brightest imaginations in New York and beyond. 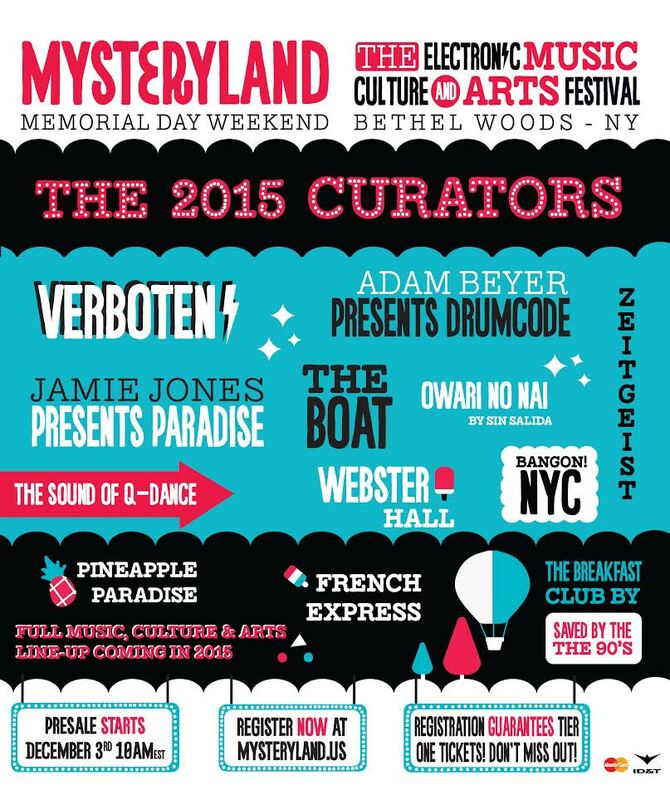 Mysteryland is excited to engage with New York’s artistic communities and give them a place to play and share their work. Next year’s incarnation of Mysteryland is going to push the envelope and rewrite the record books on what a festival can truly be, and trust me you want to be a part of this phenomenal experience. 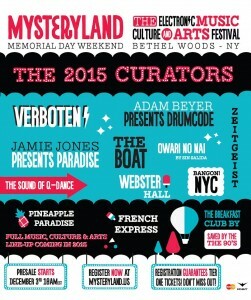 Check out all of the info for yourself at www.mysteryland.us.